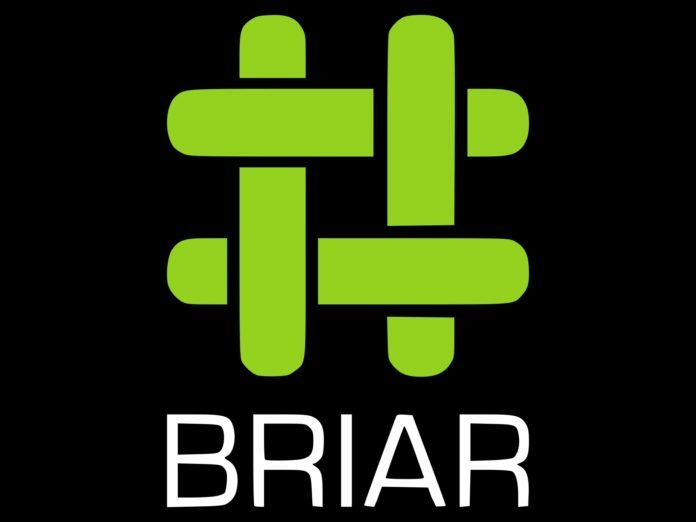 Briar is a messaging app created for activists, journalists, and anyone else who wants a safe, easy and strong method to communicate. Unlike traditional messengers such as email, Twitter or Telegram, Briar doesn’t depend on a central server, the messages are synchronized directly using a peer-to-peer network. If the internet’s down, the messenger can synchronize via Bluetooth or Wi-Fi, keeping the data flowing in a crisis. If the internet’s up, Briar can synchronize via the Tor network, securing users and their connections from monitoring. The app doesn’t require you to upload your whole address book to someone’s server. Actually, it doesn’t even allow that to not reveal your metadata. Alternatively, it goes back to the good old way of personal connections. You need to add your first connections by meeting the other users face-to-face to establish maximum trust by scanning each others QR codes. Your connection is authenticated right from the origin and you can always be sure who you are talking to. Hacknet , a real Hacking game. July 20, 2015 haxf4rall2017 Comments Off on Hacknet , a real Hacking game.